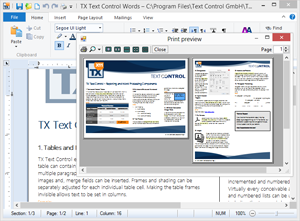 Upgrade your Microsoft Visual Studio toolbox with a true WYSIWYG rich text editor including printing, print preview and full table support. 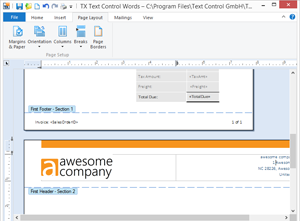 Upgrade your Visual Studio toolbox with a true WYSIWYG rich text editor with printing, print preview and full table support. 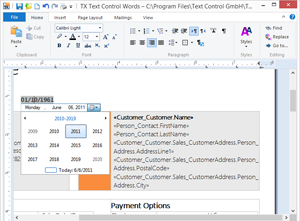 Replace text with programmable TextFields and build mail merge applications. We will exceed your expectations - you focus on your developement, we help you to deliver. No compromises. Deep functionality vendor - we focus only on reporting and word processing components. Give your users what they expect. 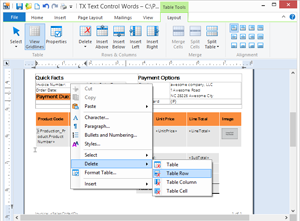 Reporting and Word Processing components for .NET developers of Windows, Web and Mobile applications.